Preparing a budget consists of several iterations of the same process which is revisited as often as needed for the executive board to be happy that all the budgets within the organization have been set at a level that will enable individual targets to be met by budget holders. The sort of process managers will experience as part of the annual budgetary procedure is outlined below. You are set a financial target and an allotted budget figure to use in attaining it. Before setting a new budget you need to understand how well you current budget is performing in relation to your forecasts. This includes noting what factors have impacted on your budget and performance that has been greater than you forecast or anticipated. Using this knowledge you begin to put together a budget that will achieve your financial target. You need to take into consideration the risks and surprises that have occurred and the probability of them being repeated. Pulling this altogether you prepare your initial draft budget – your desired budget – one that enables you to do all you need without costs limiting your options and has plenty of contingency in it to deal with any problems or unexpected expenditure that may arise. Taking this desired budget you refine and manipulate the figures and activities till you get close enough to the budget figure you have been set. Submit this figure with a one-page summary explaining how each activity plays a critical role in being able to achieve your target. Once submitted you wait for feedback from your manager as to whether or not your budget figure has been approved or not. If not, you will be given an amended budget figure to work with to attain the same target. The annual budgetary process usually starts towards the end of its second quarter or beginning of the third quarter of its financial year for most organizations. The first activity is the executive board assigning key targets that meet the business development plans and long-term growth of the organization. The latter will have been altered by the executive board according to their understanding of the organization’s ability to meet the planned objectives in the anticipated environment. Percentage savings on your current budget. 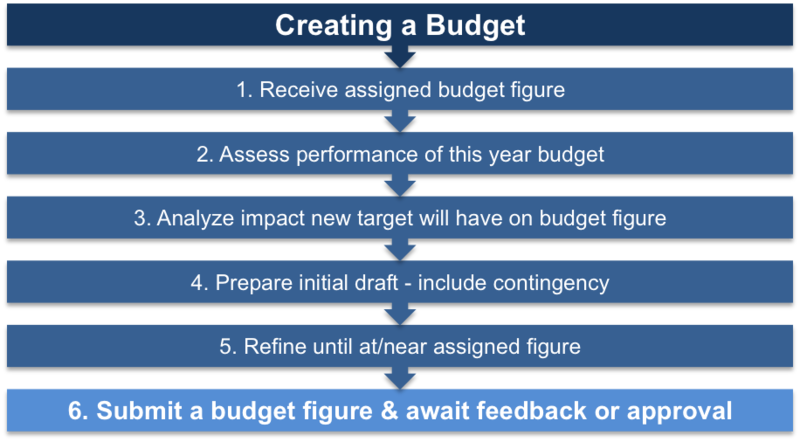 Your manager expects you to report back explaining how you will use your allocated budget (See the Creating a Budget Checklist) figure to achieve the target you’ve been assigned. This requires you to do two things, first, produce a spreadsheet showing a high-level breakdown of how the overall budget is divided between different costs centers. Secondly, to prepare a short presentation that outline how you will achieve your given target with the allocated budget figure. To fully understand and justify the budget figure you need for the coming year you must identify how well your current budget is performing (See the Monitoring a Budget Template) against its set target. In hindsight should have been avoided. For each of these reasons you need to identify what it was you had not anticipated and assess the likelihood it may occur again in the coming year. 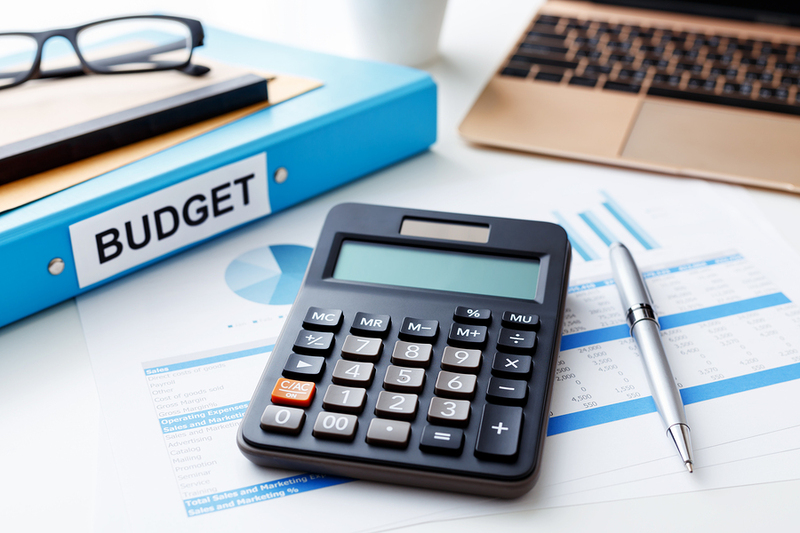 Now that you have this information on your current budget’s performance against targets and how accurate your predicted forecasts (See the Forecasting a Budget Template) have been you can begin to put together a budget for the following year. Looking at how next years targets differ from the current year’s you must decide what implications these differences will have on your budgetary needs for the following year. Change type of activities or agencies to meet targets. You compile a draft budget (See the Creating a Budget Checklist) that you believe enables you to undertake all the necessary activities to achieve the set targets. You will need to carefully consider what this means to each of your costs centers, including the implications any changes will have on your ability to attain your target. Where possible you should build in a certain level of contingency. This gives you two benefits. Firstly, it gives you a layer of protect you may have to sacrifice in further budget versions (See the Creating a Budget Template) as the executive refine budgetary figures down. Secondly, it enables you to have a degree of flexibility throughout the next financial year if you need to transfer money between your different cost centers as new circumstances emerge. New legislation requires changes to be made that require a new or scarce skill that to meet the set deadlines requires use of contract staff. This gives you a desired budget, which inevitable will need trimming down to meet the targets you’ve been given. 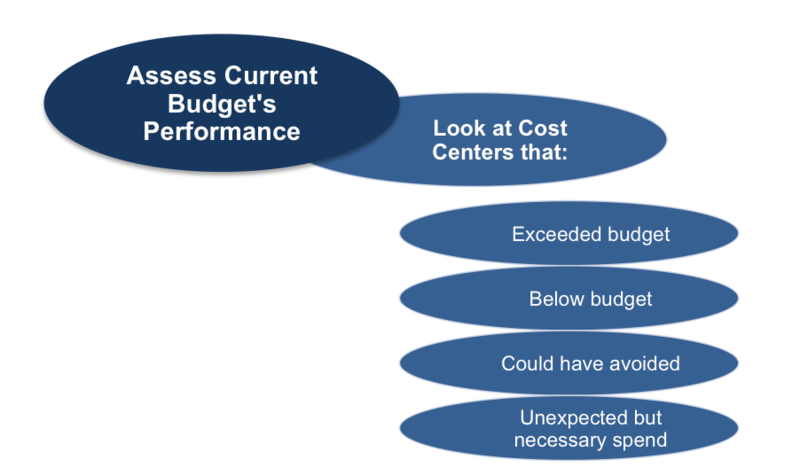 Determine if any cost areas can easily be reduced with little or no effect to attaining the target(s). Identify cost areas that CAN’T be reduced without having serious impact on your ability to attain the target(s). Using the finding from above experiment with reducing different cost areas and assessing the impact each reduction will have on your ability to attain the required targets. Repeat this cycle three or four times so that you can select the version that is closest to the allocated budget. Make sure to save each spreadsheet variation so that you can quickly respond to feedback you receive on each submitted version. Your first budget you submit to your manager or supervisor should be the one that is closest to your desired budget and allows you to attain the set target. 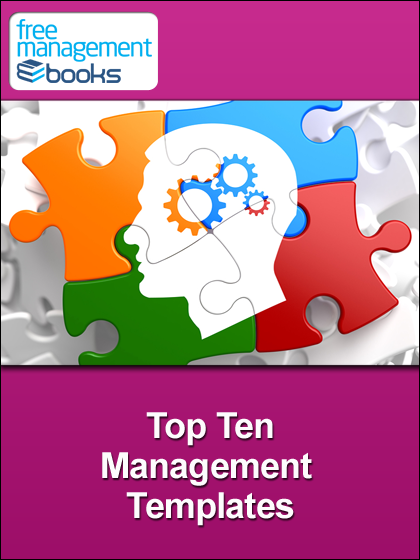 Most senior management only require an overall figure for each cost area. They are concerned with how you’ll achieve your target with the assigned budget, not the minutiae. 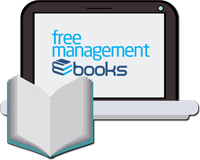 Many organizations require a one-page summary with each submission you make. This explains and provides a justification of your proposed budget figures, what it enables you to achieve, including any impact and implications it has on your team / department / division in terms of attaining the required target. If this has not been asked for make sure to supply one as you don’t always get the opportunity to present your budget case. This processes repeated as often as necessary until you have a budget figure approved by the executive board. With each iteration it is vital that you check your budget breakdown figures carefully to ensure that you have not being charged for items or services you feel are someone else responsibilities. Where your budget requires input from lower level budget holders you must to build their activities required to produce drafts in your timeframe. It is essential that you give a clear and well defined brief (See the Creating a Budget Checklist) when delegating this task. You may like to bring all your budget holders together to discuss how they contribute to the overall budget and how their allocations correspond to their target contribution. The level of openness between other department heads, your direct boss and yourself will vary considerably and will be a reflection of the level of trust, respect and political machinations that define your organization. Unwillingness to openly discuss budgets tends to increase as organization’s become larger.